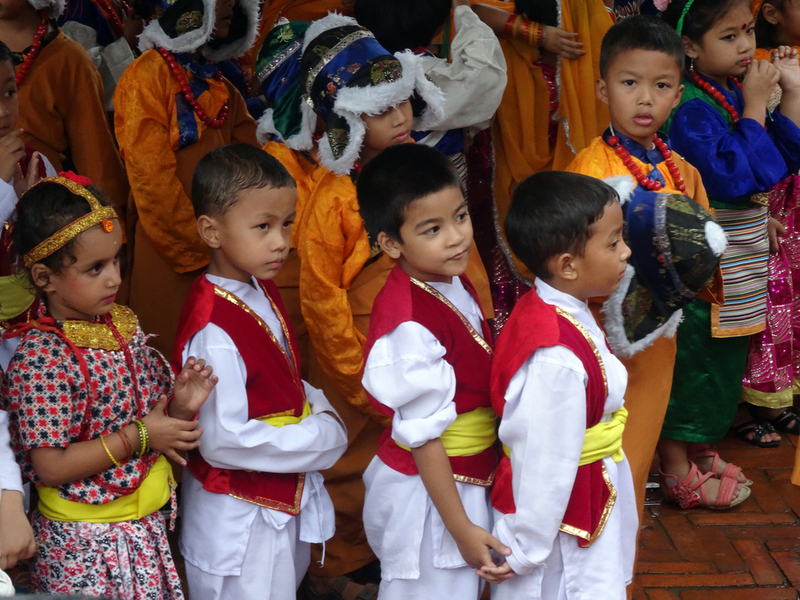 Morning: Sightseeing tour of Kathmandu, also called the "City of Glory". 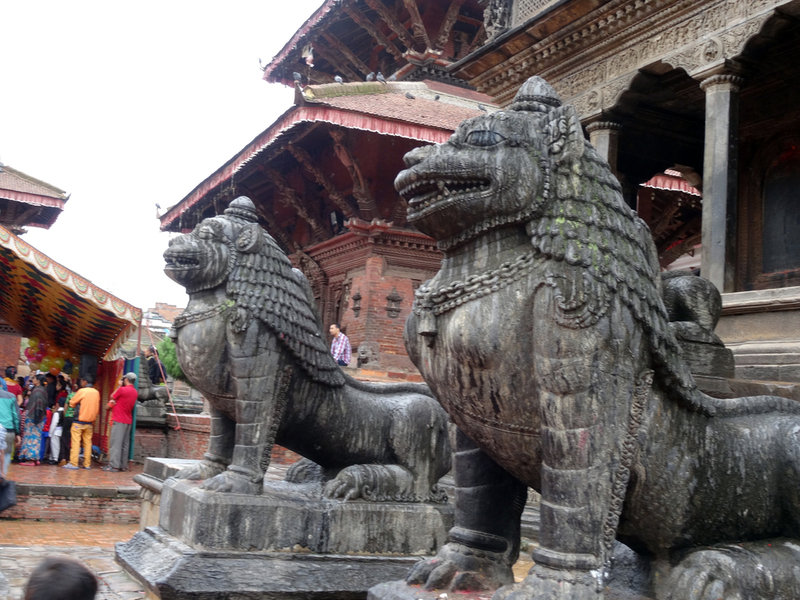 Visit includes, Durbar Square, Kasthamandap - said to be constructed from a single piece wood. Kumari Ghar - home to the world's only living Goddess. 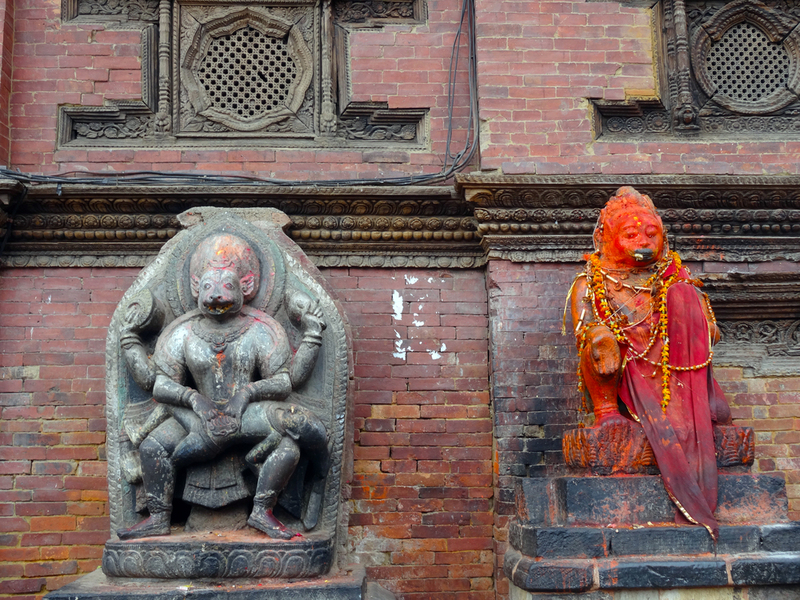 A short visit to Bhairab - the God of Destruction, Taleju Temple - built in 1549 AD, and Hanuman Dhoka Palace. Afternoon: Sightseeing tour of the medieval city of Bhaktapur, also called the "City of Devotees". Visit includes Durbar Square, The Golden Gate, Palace of 55 Windows, Lion's Gate. 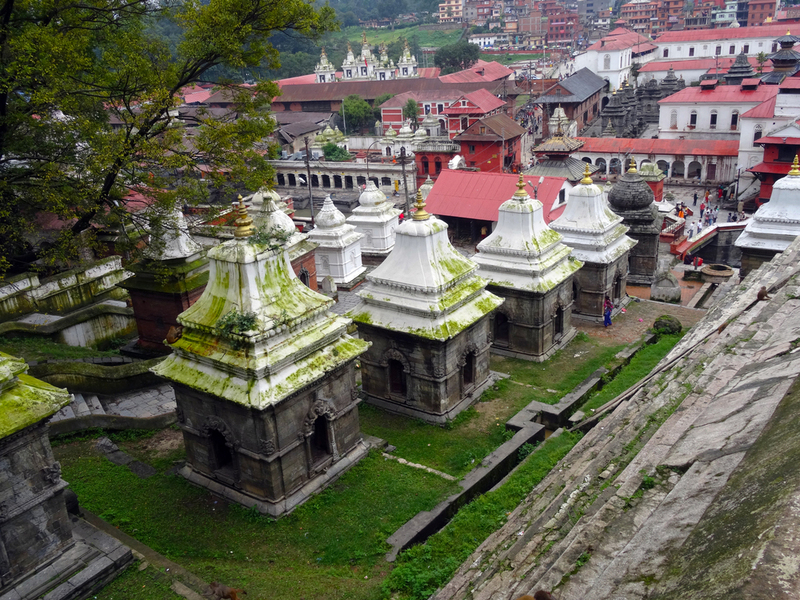 The Nyatpola Temple, the tallest of its kind in Nepal, Bhairab Temple, the Pottery Centre and Dattratraya Temple. 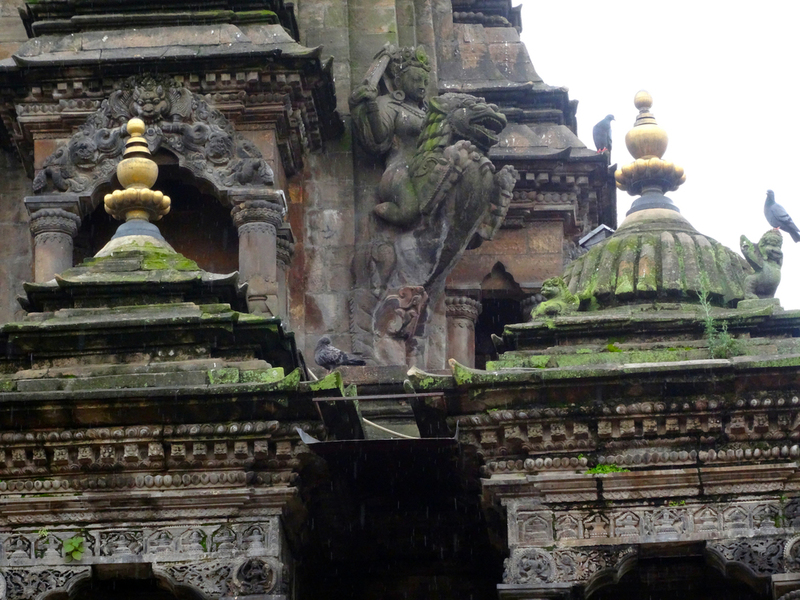 Morning: Sightseeing tour of Patan, the "City of Fine Arts". Visit Durbar Square, Krishna Temple, Hiranyavarna Mahavira - the Golden Temple of Lord Buddha and the Tibetan Handcrafts Center. Afternoon: Transfer to airport for a flight for onward destination.